Hire caricature artists to draw at your event. 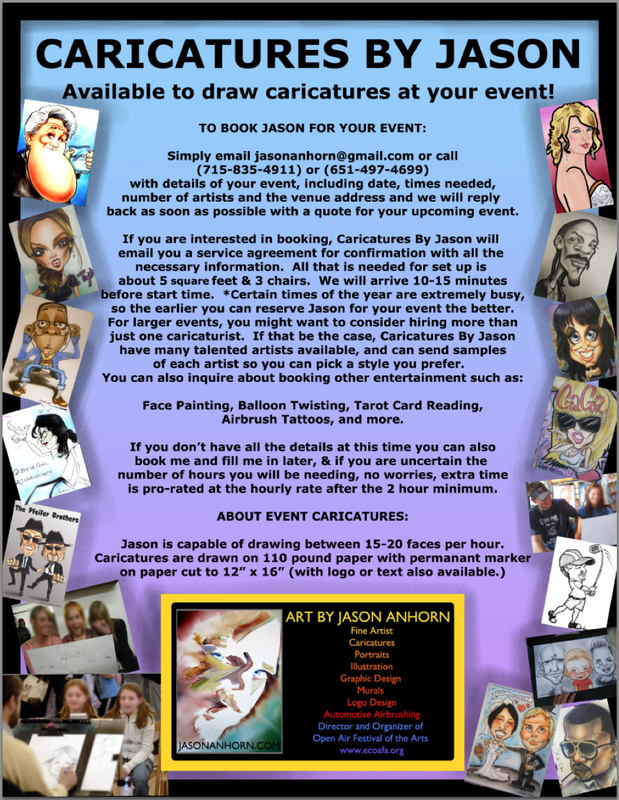 Description: Caricatures By Jason has been in business since 1996. With 15 years experience drawing thousands of people at hundreds of events, it’s a gaurantee that myself or one of my artists will make people at your event very happy. 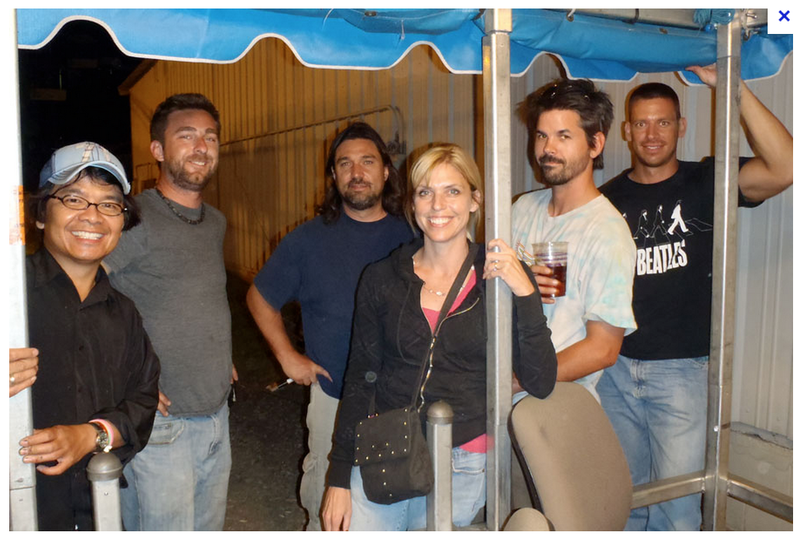 Caricatures at your event will get the crowd lined up to get a caricature of themselves or with friends or loved ones. I draw live caricatures at any type of event such as weddings, corporate events, high schools, universities, grand openings, birthdays, anniversaries, Holiday parties, company picnics, Bar/Bat Mitzvahs and your event. All you need to do is contact me at jasonanhorn@gmail.com to book artists for your event. We supply everything. We arrive with our drawing tables, drawing utensils and a great attitude. We can draw between 15-20 people per hour in black and white. Happiness, laughter and a precious one-of-a-kind memento from your event will be created on the spot right before your eyes. We capture a perfect likeness and gaurantee positivity. 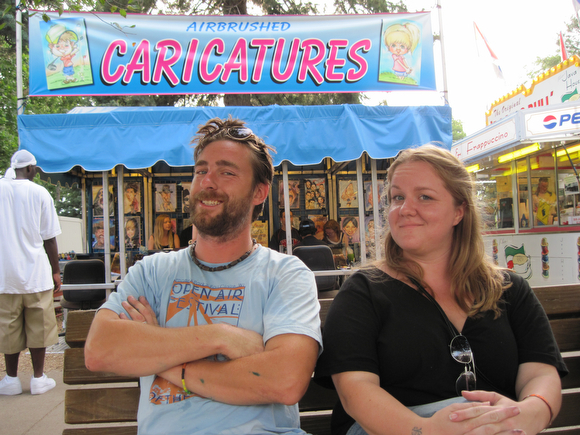 Chippewa Falls residents Anthony and Joan Stibor have their caricature drawn by Steve Bateman of Menomonie on Saturday. 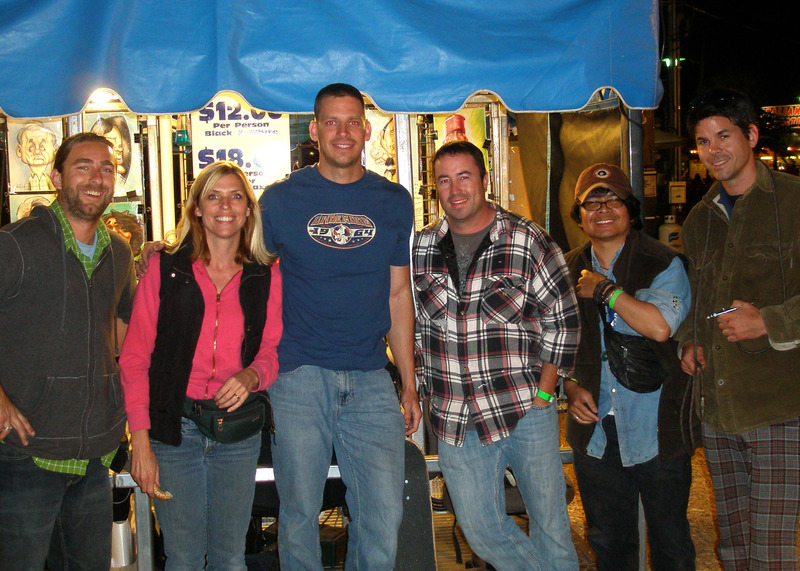 Bateman and a fellow artist Jason Anhorn of Minneapolis, Minn., have a booth set up at Oktoberfest. I am getting to locate a gentlemen who Drew my boys at the Iowa state fair. Initials are pd or maybe bd. I think it looks like one of the guys on your site. I need a release as my father in law loves it and really wants a copy. Do you know this artist? Simply email jasonanhorn@gmail.com with a description of your project and Jason will get back to you within 24 hours with a quote. Jason looks forward to working with you. 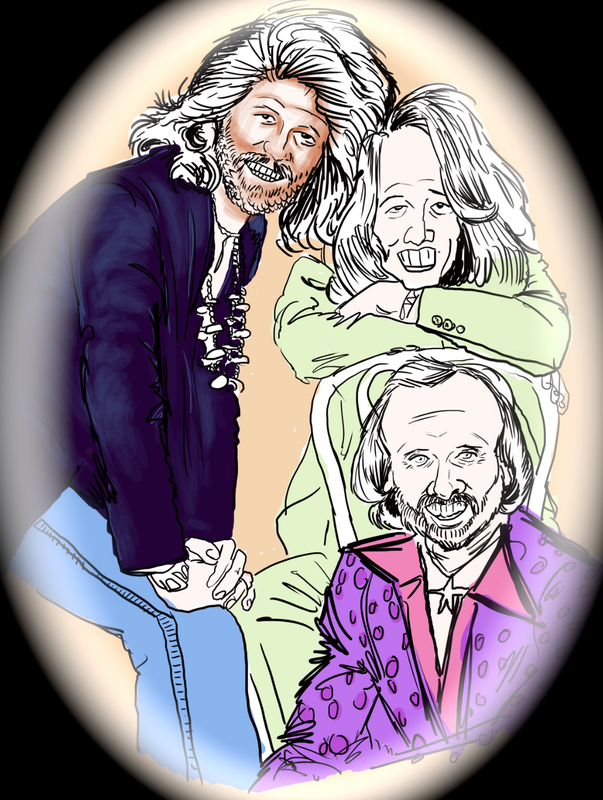 It's never too early to book caricature artists for your event, email today.